Hi readers... A week ago, I got a challenge from DeeDee Catron. 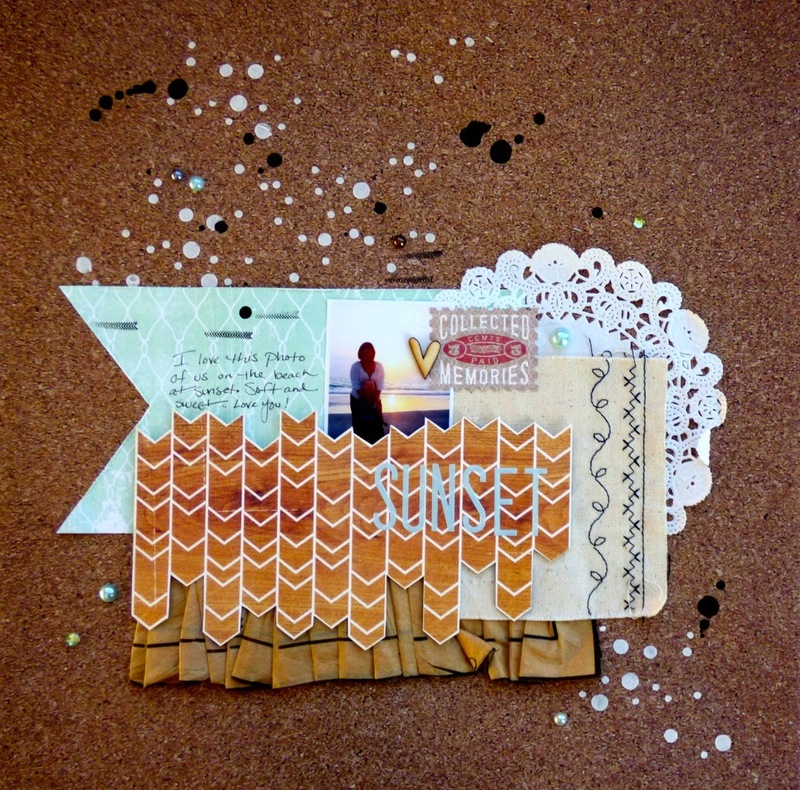 She invited me to a blog hop sort of thing. The key is to answer a few questions and then challenge some fellow crafters along. Her post can be found here and at the bottom of this post are three incredible creative geniuses that will answer the same questions next monday, the July 7th! Hopefully you'll join them then! I got involved in the craft industry with a group of good friends and my local scrapbook store (that is no longer open!). I started with albums but now I have merged my love of Fine Art with crafting. 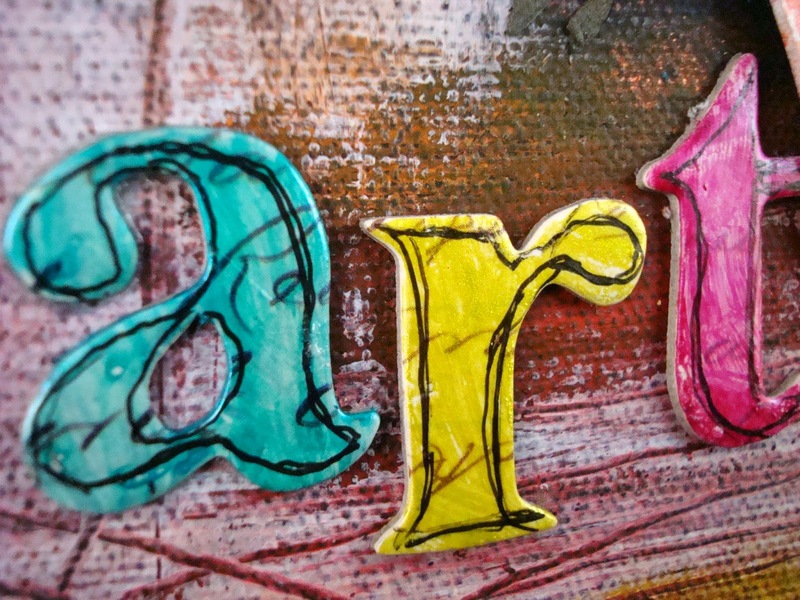 I am a public school art educator and am certified both in New York State and Nationally K-12. I have a BFA in Fine Arts with a focus on Sculpture and Painting and a Masters degree in Art Education. I love teaching and creating! I am still learning new techniques and have taken many workshops and classes. I just love creating anything! I am working on several projects right now. My art studio is a MESS! I always seem to have many projects started at the same time. I get inspired and start things but often move on to other things as my mood dictates. Sometimes I don't finish projects I start and sometimes I come back to them days or months later to finish. Right now, I have some Design Team work going on and working on my layouts for the August kit with Scrapbooking From The Inside Out! 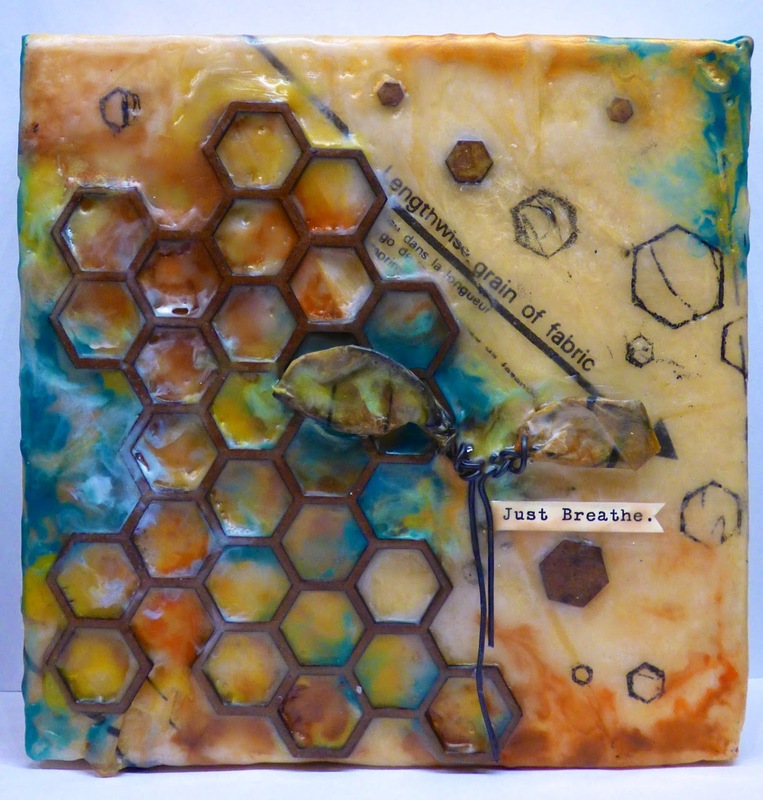 I also have 2 encaustic projects in progress. I am a little ADD so I have to have multiple things going on at a time! I get distracted easily...LOL! Oh, this is a hard one! I think my work varies from piece to piece but overall I think my work is heavily influenced by my sculptural, mixed media, and painting background. I tend to always add a pop of color and usually have a emphasis on one part of the work. I have to say that I was painting on my scrapbook pages early on before it was a popular thing to do. I just love paint, texture mediums and often I include techniques that I teach to my kids at school. I am always including printimaking, painting, and even drawing into my work. I do see more and more crafters adding elements of this nature but I think it's always been a constant for me. I create because it is an extension of myself. It is not something that I must do but rather something that I am driven to do. It feeds my creativity, my imagination, and my soul. I would like to say that I make successful items each time I create but the reality is that sometimes I create and it is awful! BUT it is the process rather than the product that is satisfying for me. Many times I sit down and just play with materials... see what new things I can do with them, what new color combinations come together, and what images appeal to me. When I'm feeling stuck, I go to Pinterest, visit a gallery or museum, take a workshop or class to learn something new or just play with no stress on producing something. There are times that deadlines for my DT work come up on me and I have to make something amazing in a short time period. I think I work best under pressure and with short deadlines. I get crazy and grouchy but I'm always surprised at what I create and how my intuition takes over. I love symbolism and after I create, I'm usually surprised to see images, words, and colors that work to tell a story together. Often I just grab and create and later analyze what it all means. It just flows out of me sometimes! 4) How does your creating process work? What drives my process is usually a photo, a material or just the assignment I'm given. Sometimes I am inspired by something I'm given in a kit or found in my stash. It might be the trigger for the project and then I search out media, colors, photos, or papers based on my idea. I 'm always inspired looking at other's work and often I keep a collection of ideas at my fingertips in case I need a starting point. Once I have my focus for the project, I start laying out everything on my desk space. I start building layers on the paper or other surface. I often intuitively grab things and add them to the page or project. I am impatient but also fickle... I change my mind many times! It's sort of like a whirlwind of color and materials. It's comical when my husband walks in because he is such a neat freak and I'm more of a creative mess. When I am done with my project of the moment, I have to take time to clean up my disaster of a space so I can move on to new projects! My creative process for scrapbooking starts with looking through my inspiration files and deciding what technique or imagery I'm going to start with. 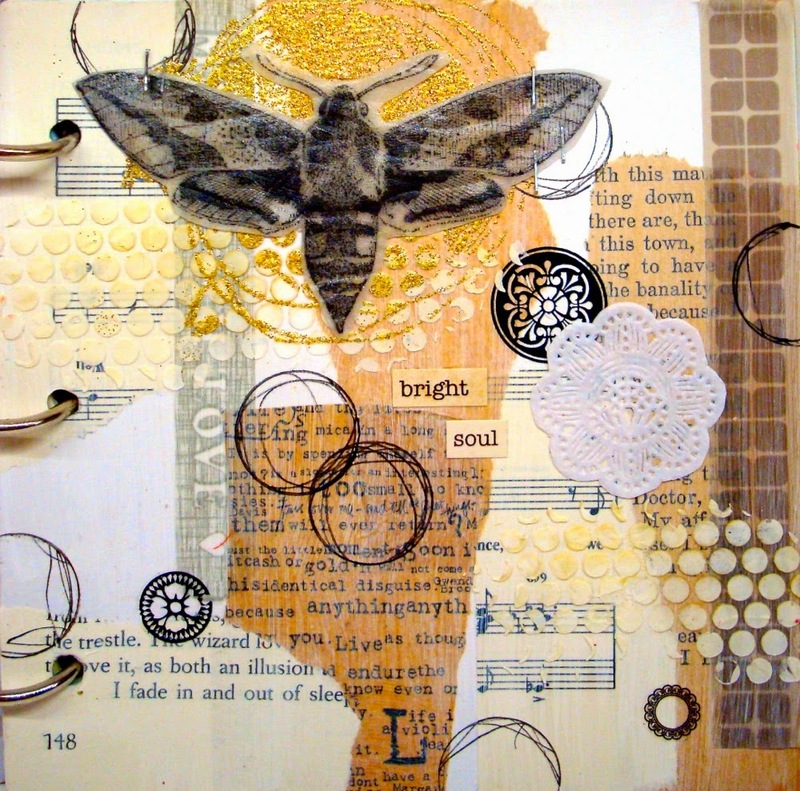 Once I decide what my focus is going to be, I start pulling out materials, papers, embellishments, and photos. I have so many areas of storage that I may have to take a while to find what I want. Then, it's the laying out of items and once it looks interesting, I start moving things off and do my painting or media mess! Finally, I glue down all elements and take photos! If I'm creating something with dimension or sculptural, I tend to start with layers and images. Lately, I have been obsessed with encaustics and have been working with wax and embellishments. I get lost in the process when I am creating. Time flies, materials are everywhere and every surface is covered with stuff! I love all kinds of art and often bounce from one to the other. Thank you for stopping by today! And here's some of my favorite crafty ladies joining the hop next Monday! Melissa Elsner: "Hello! My name is Melissa Elsner and I hail from the beautiful Pacific Northwest. When I'm not working at my day job as a preschool teacher, I am usually having coffee with friends, shopping, walking through art galleries, traveling and, of course, scrapbooking. I've been doing paper crafts in some shape or form since the early 2000's when I took a class at my, now closed, LSS. So I began to fervently make cards. Then, during a therapy session, my counselor suggested I use scrapbooking to journal about things. I hate writing. I hate keeping a regular journal. So I tried it and haven't turned back. Most of my layouts are about me and my inner thoughts, struggles, triumphs and such. And I still make cards! I have had the complete honor to work with some amazing folks in this industry. People who know how I scrap and support it!" I've met Melissa in person and she is so sweet and fun! I just adore her honest and beautiful style. Her scrapbooking is so different from mine but I admire her clean and fun style. 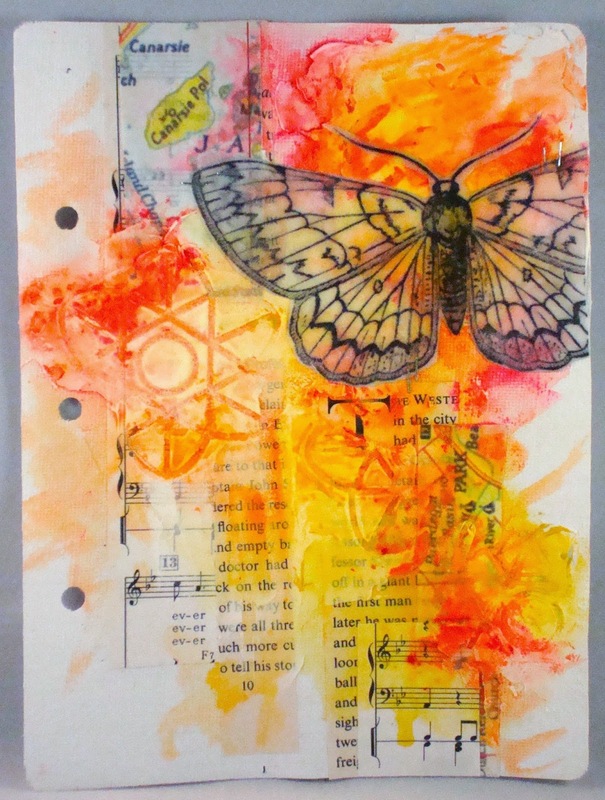 She is not afraid of color and how she combines her embellishments on a page inspire me! Tiffany Johnson: "My name is Tiffany Johnson. I’m a SAHM, an Army wife, Army daughter, avid paper crafter, music lover, dancer wannabe, runner, and pseudo-chef! I’m a very eclectic person and will try anything at least once! I love the great outdoors as much as I love curling up with a book in my club chair. As for my family, they are #1. My husband is in the Army, CJ is all about movies and video games, Liam is a professional helicopter maker (legos), and our newest addition, Lillianne Marie, loves dancing. Our family also includes 2 furry friends, Sandy (our little dog) & Bella (our puppy)." Tiffany has not only inspired me with her amazing technique videos and cardmaking, but also her dedication to her family and running. She inspired me to start running and I love seeing what she is up to in exercise and crafting! Cari Fennell: "My heart is my family-they come first and foremost. My friends keep me sane-love them! 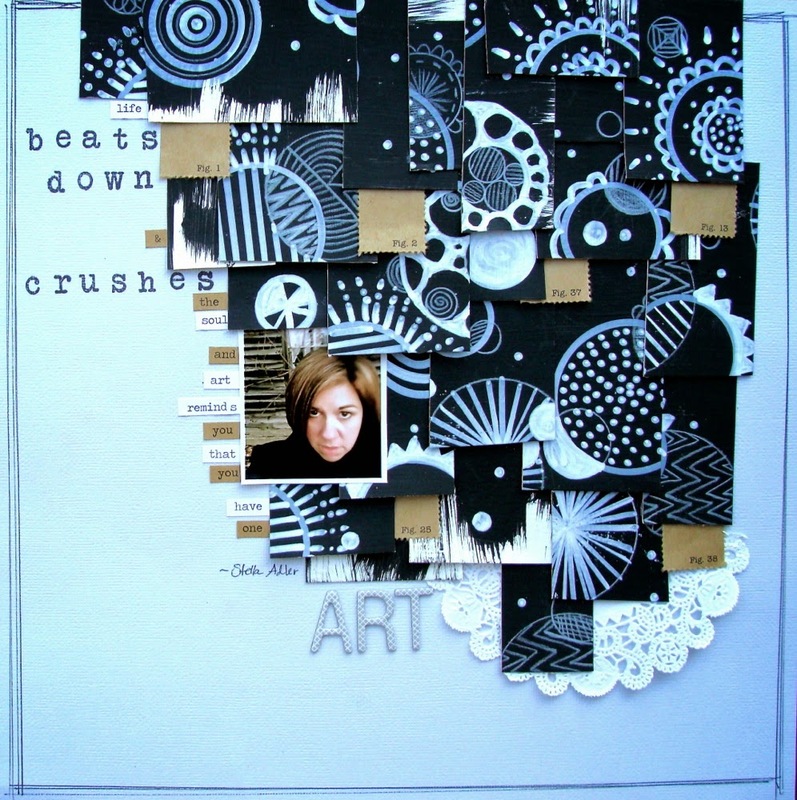 My hobby is scrapbooking-can't get enough of it" Cari designs for Prima Marketing and teaches workshops all over the world! Cari is my girl! 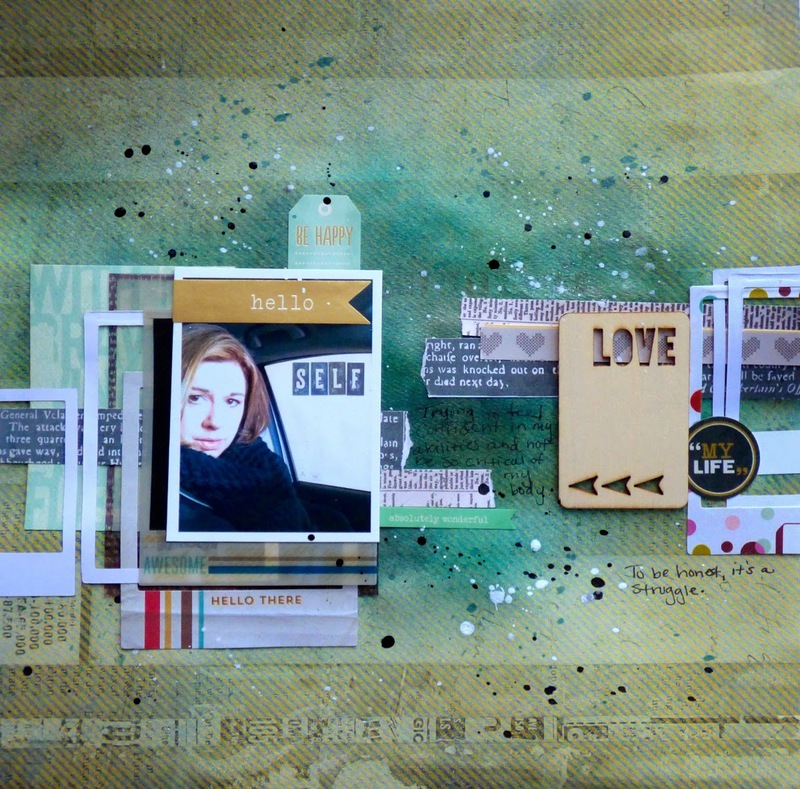 She has been one of the first crafters to inspire me to evolve as a scrapbooker. She is classy, hysterical, and a blast to hang with. I have been friends with her since 2009 and whenever we get together, no matter how long it's been between, it's like we pick up right where we left off. She has a classic style and layers elements perfectly!